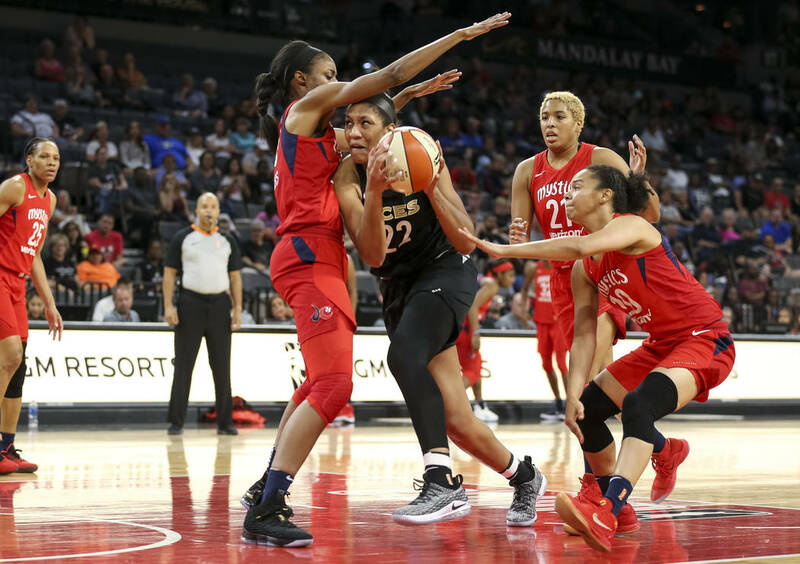 Aces coach Bill Laimbeer said he implemented new defensive coverages before the team’s 85-73 victory over the Washington Mystics on Friday at Mandalay Bay Events Center. 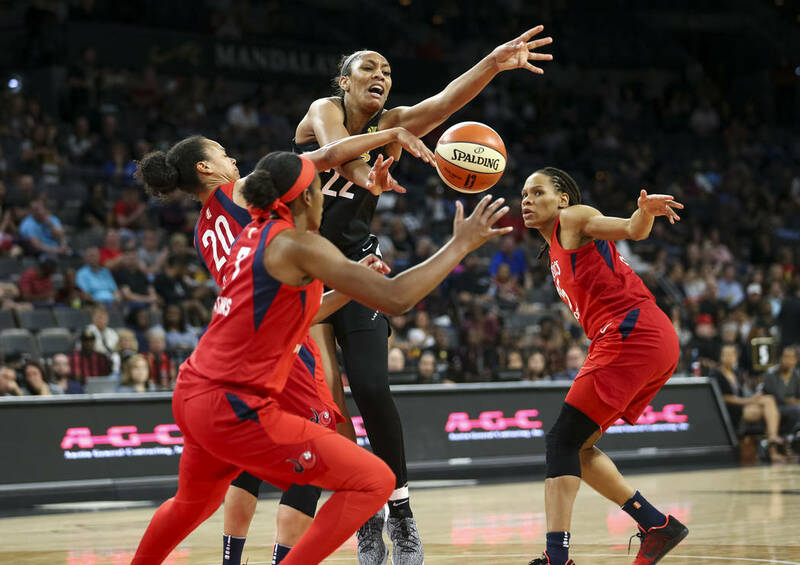 Aces coach Bill Laimbeer said he implemented new defensive coverages before the team’s victory over the Washington Mystics. 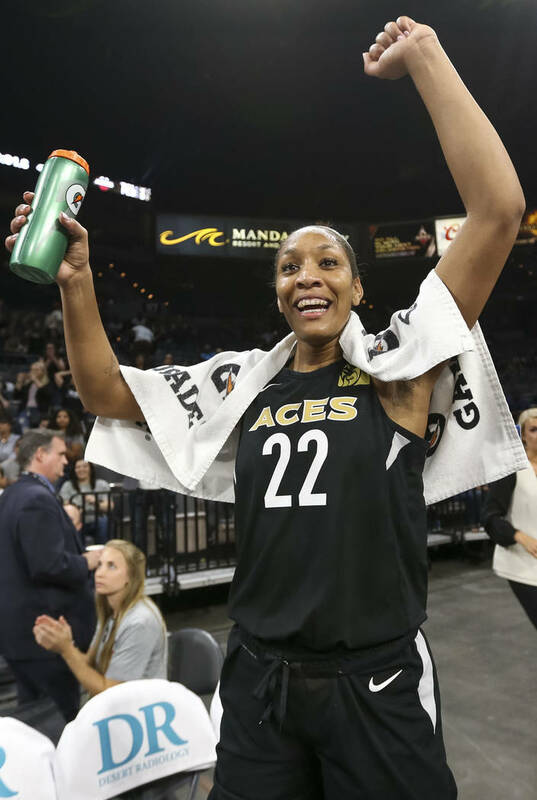 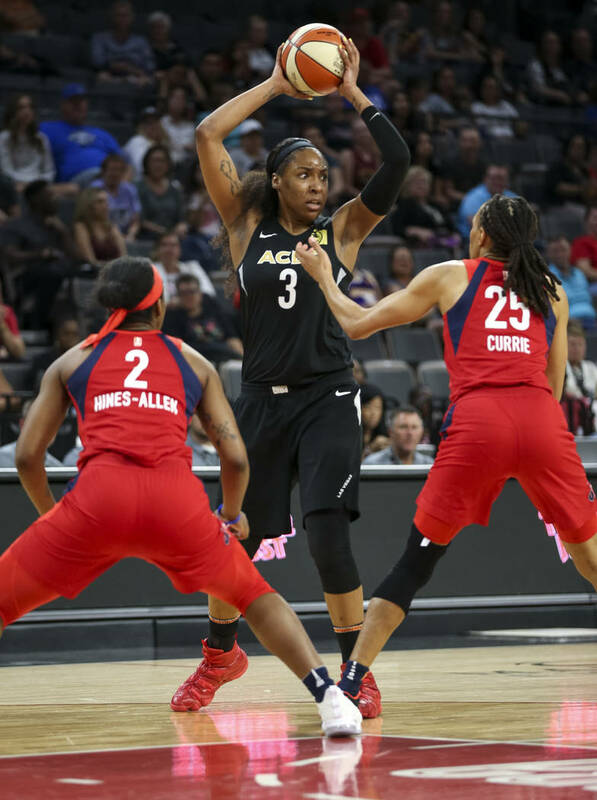 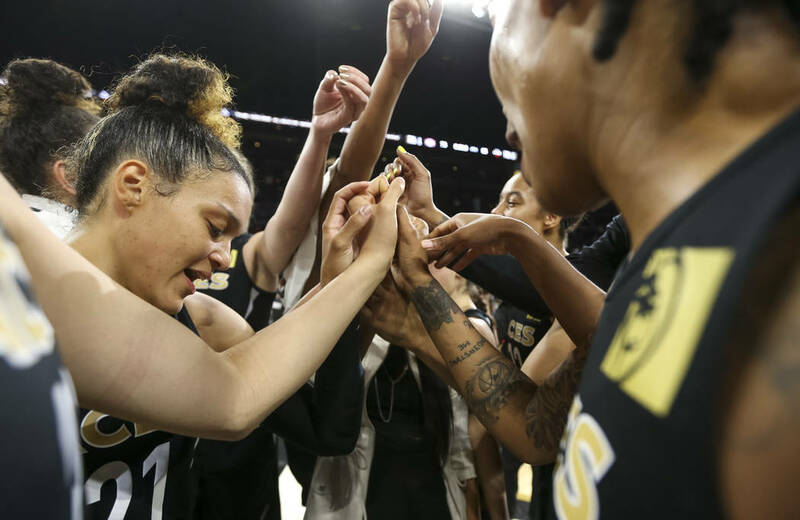 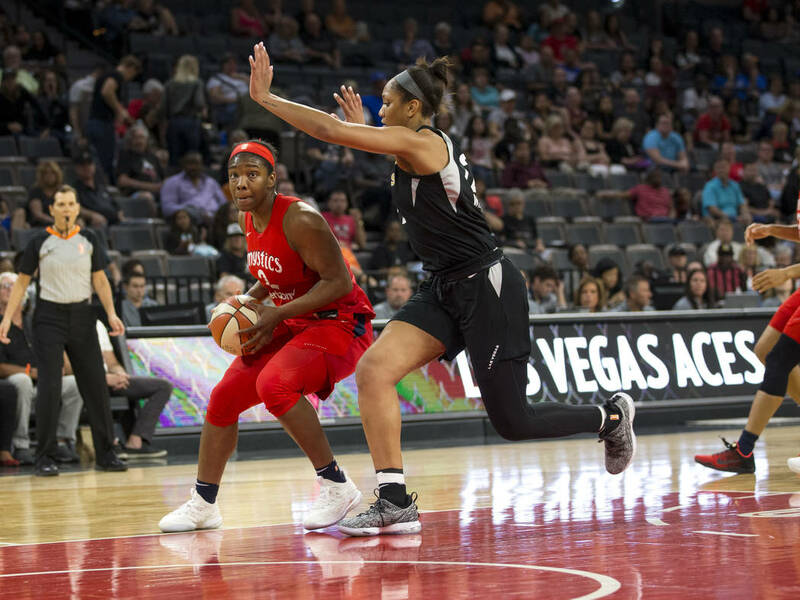 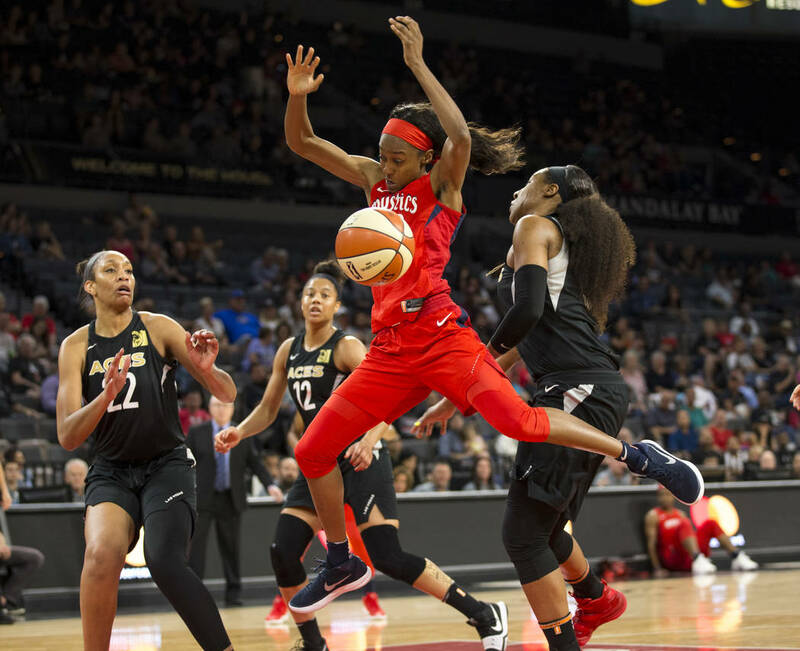 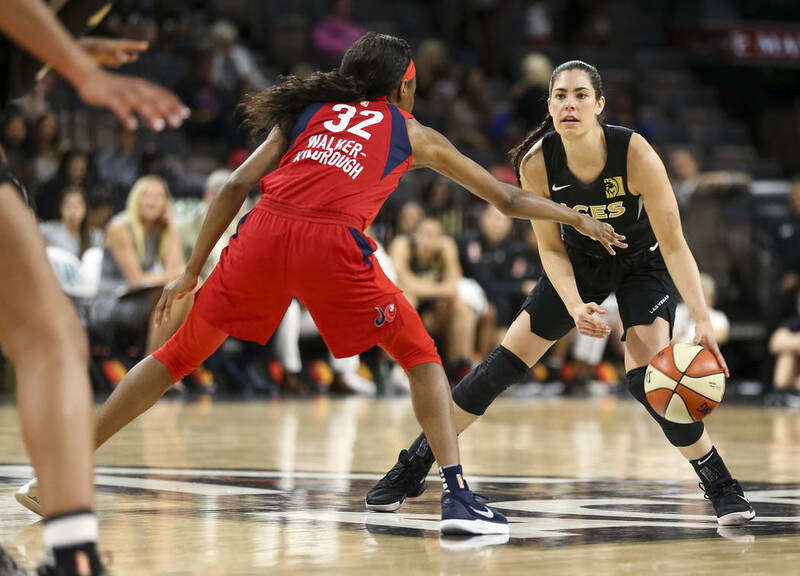 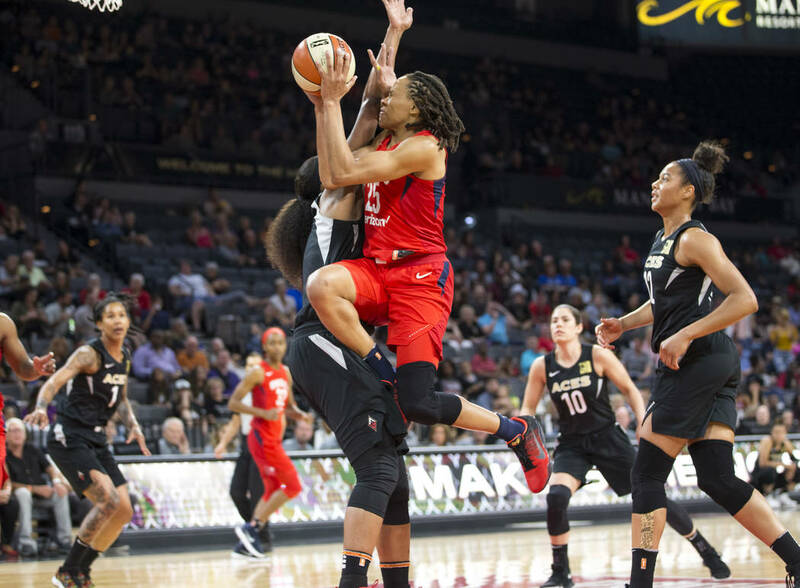 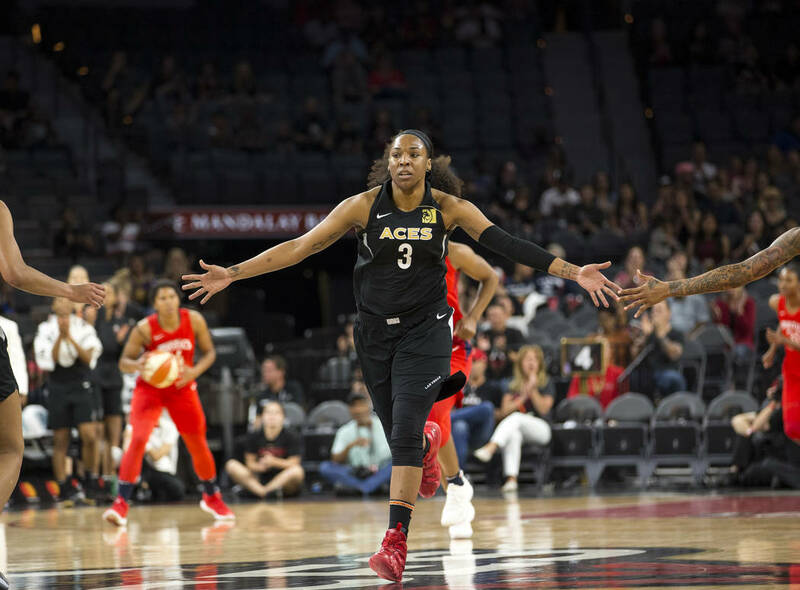 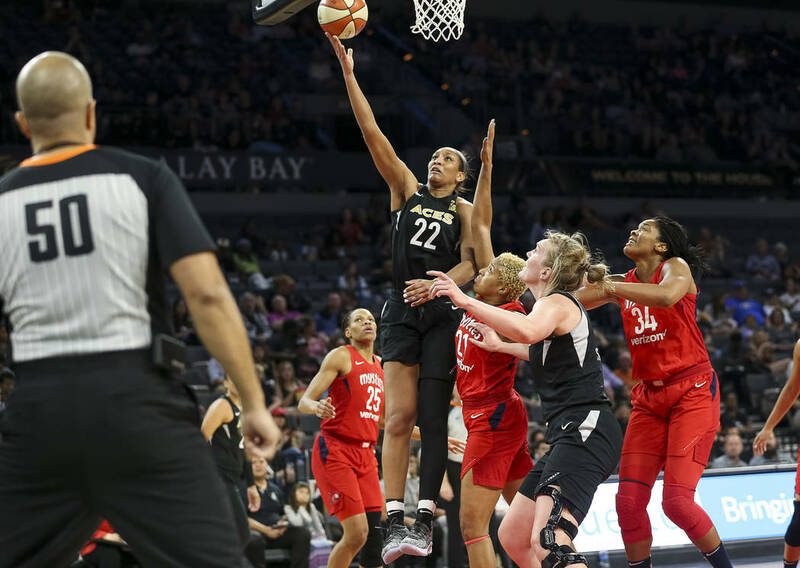 The Aces allowed torrents of 3-pointers in their first four games, but held the Mystics to 3-of-18 shooting on treys and relied on help defense in their 85-73 win Friday at Mandalay Bay Events Center. 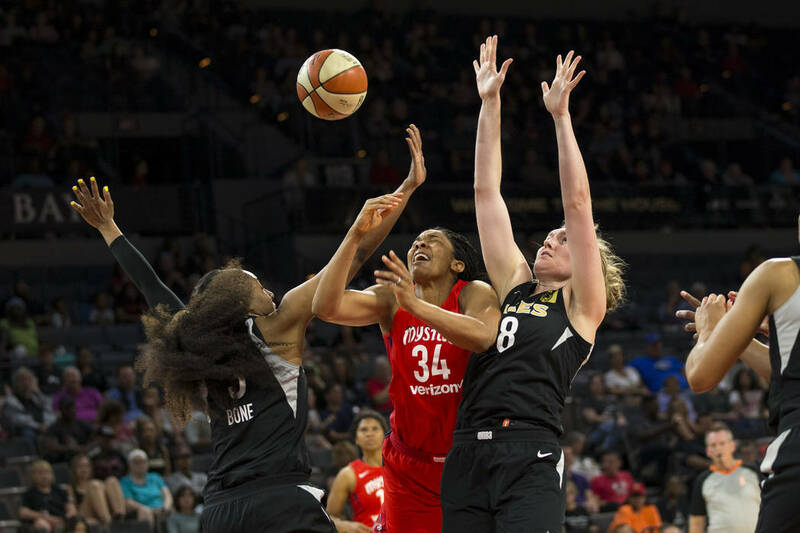 The inspired performance seemed to please Laimbeer, who insinuated after the game that the Aces weren’t quite sure how hard they needed compete on defense in their first four games. 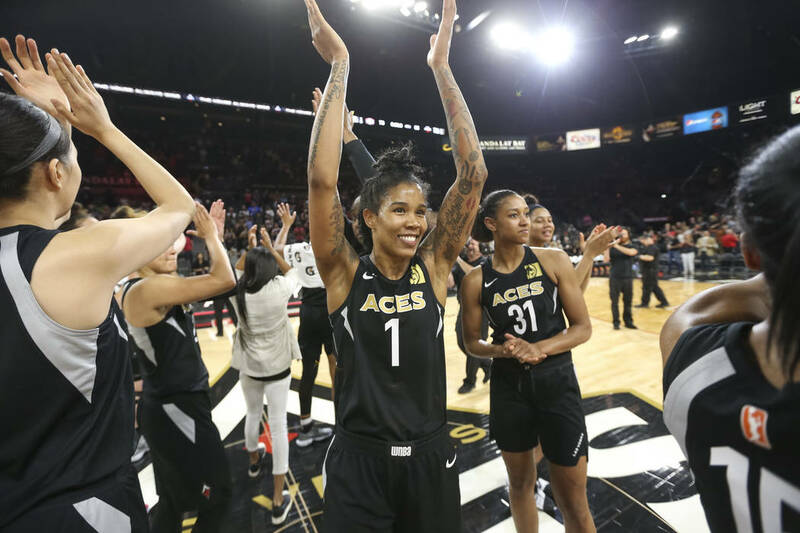 The Aces don’t shoot the 3-pointer particularly well and allowed a WNBA record 17 treys to the Seattle Storm on Thursday. 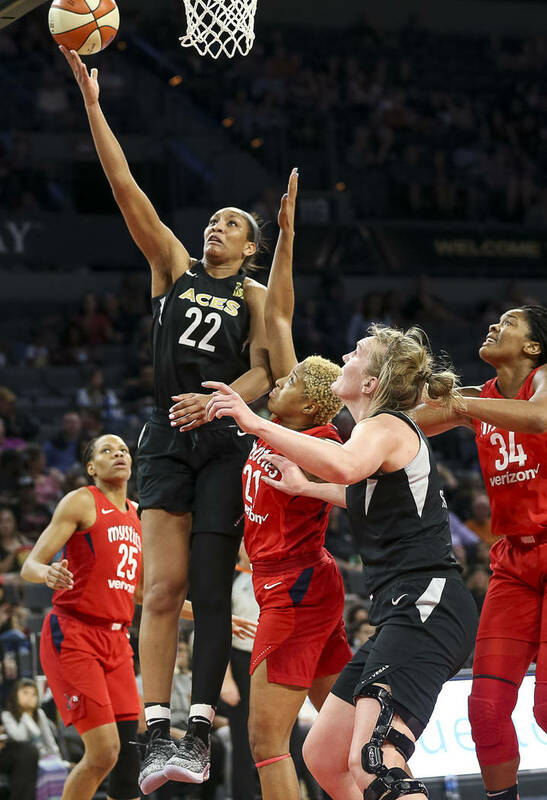 So Laimbeer challenged his team, and it responded by closing out to shooters and funneling Mystics players into the paint, where imposing post players A’ja Wilson and Carolyn Swords awaited to turn away shots. 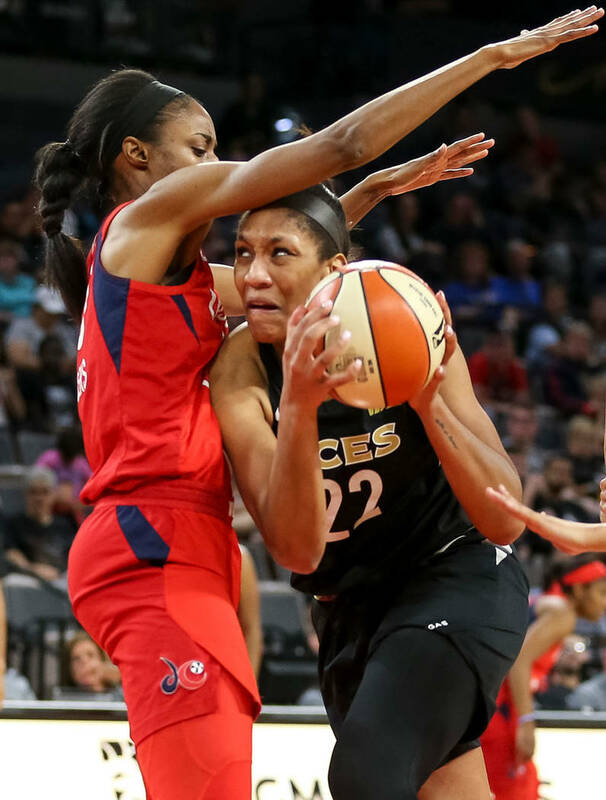 Wilson and Swords responded by combining for six blocks, altering several other shots around the rim and leading the Aces to a 38-29 rebounding advantage. 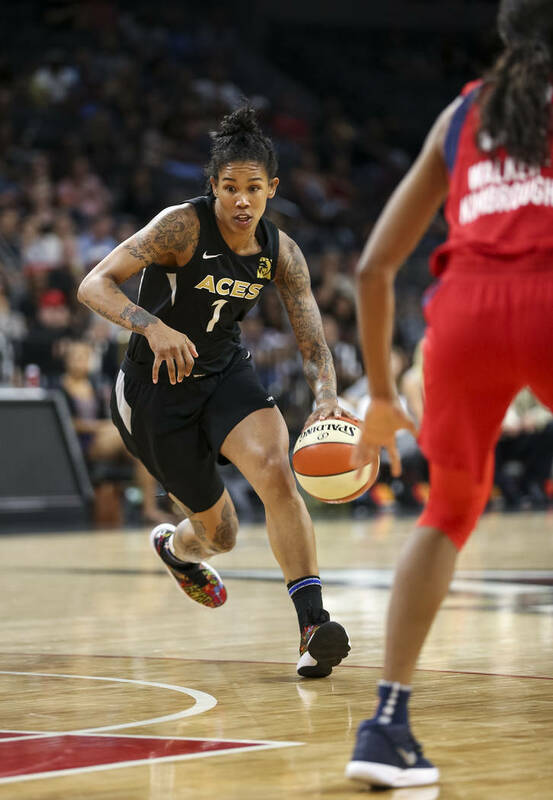 Washington shot 40 percent from the field, the worst mark of any of the Aces’ opponents this season. 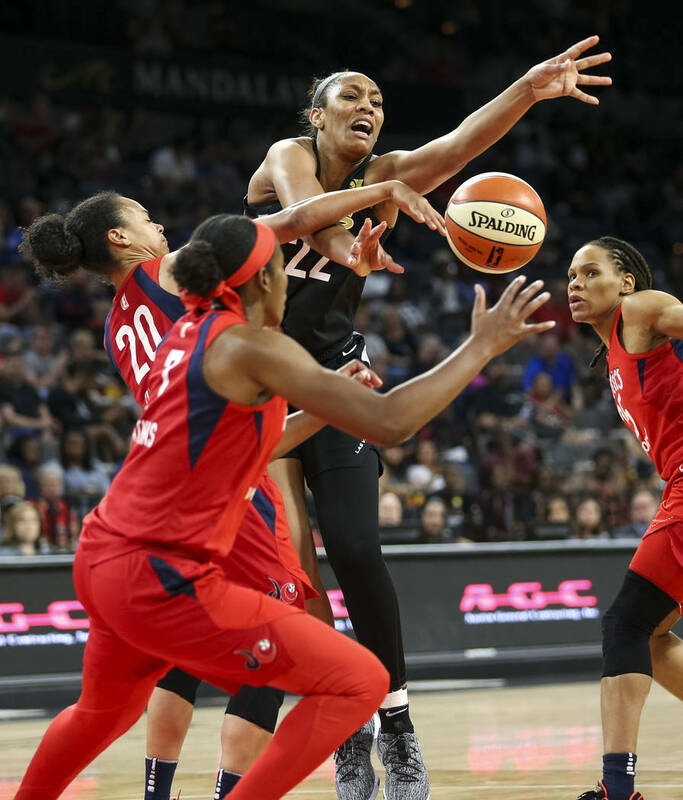 Wilson said the Aces are capable of playing that kind of team defense every game.